Honda will introduce the CB300R in India on February 8th, 2019. This motorcycle will be positioned above the existing CBR250R and will be priced below Rs 2.5 Lakhs (ex-showroom). The soon to be launched motorcycle will rival directly against the likes of the Bajaj Dominar 400, BMW G310R, Royal Enfield Interceptor 650 and the KTM Duke 390. That said, today we will be comparing the Honda CB300R and the KTM Duke 390 based on their styling, engine performance, and pricing. Honda designers have managed to combine retro styling with modern elements quite well in the new CB300R. The motorcycle is basically a naked sportsbike which draws its styling cues from the Neo Sports café concept. The front profile gets a round LED headlamps with brushed metal rim, while the instrument cluster is positioned just above the headlamp unit. The instrument cluster with a blue backlit display provides plenty of information to the rider. The flat aluminium handlebar and chiselled fuel tank help in adding an aggressive stance to the motorcycle. The CB300R also gets an exposed trellis frame which uses the engine as a stressed member. There is a small engine cowl as well which provides some amount of protection to the engine. Towards the rear profile things looks quite compact and sleek. 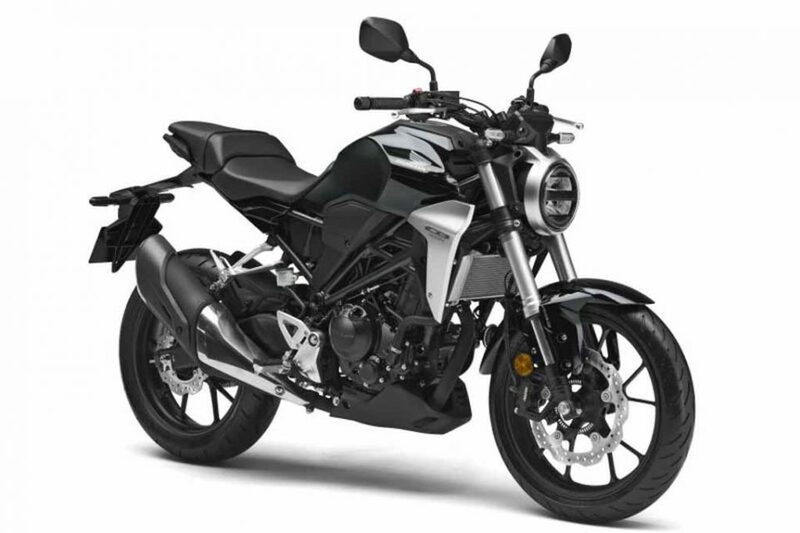 Honda has paid a lot of attention to the CB300R to make it stand out in the crowd while the blacked out engine and brushed alloy radiator, all help in improving the road presence of this motorcycle. The KTM Duke390, on the other hand, has been on sale in India for quite a while now. 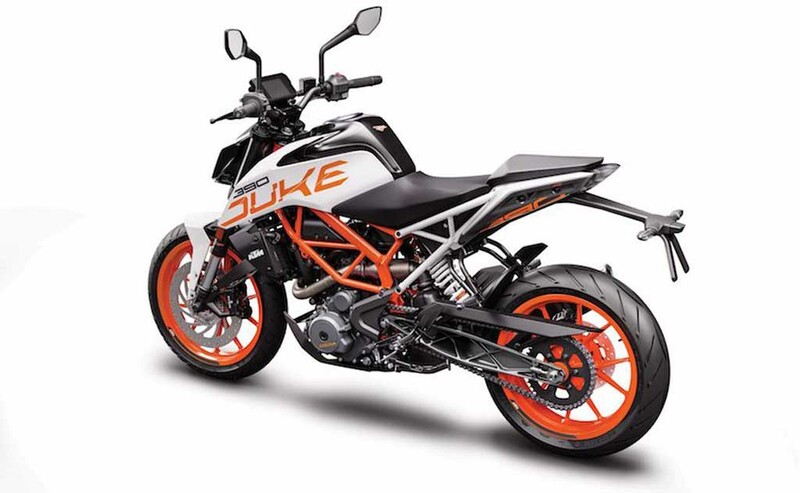 The new generation Duke 390 looks sportier than before. The exposed trellis frame and colour coordinated wheels all go well with the overall sharp and sleek design of the motorcycle. The sharp LED headlamps and feature-rich TFT instrument cluster which is Smartphone enabled with the KTM My Ride App adds a premium appeal to the motorcycle. 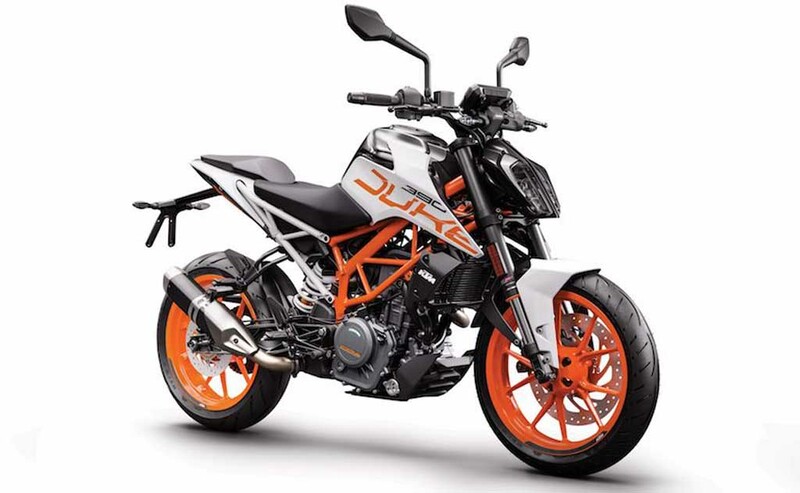 The Duke390 definitely looks sharp from every possible angle and takes its styling cues from the bigger KTM and more powerful 1290 Super Duke R.
The Honda CB300R is powered by a 300cc, DOHC single-cylinder engine with liquid-cooling and fuel injection. The engine is capable of producing about 30bhp of peak power at 8,500rpm and a peak torque of 27.5Nm at 7,500rpm. The engine is paired to a 6-speed gearbox. Although the power figures may not be impressive enough Honda has left no stones unturned to make the CB300R as light as possible. As a result, the motorcycle weighs just 143 kilograms which also makes it the lightest in its segment. The KTM Duke390, on the other hand, is powered by a slightly larger 373cc, single cylinder, liquid cooled motor paired with a 6-speed gearbox. This engine produces about 43 bhp of peak power at 9,000 rpm and peak torque of 37 Nm at 7,000rpm. The Duke390 has a rev happy engine while it also gets a ride by wire throttle as well which makes the throttle response crisp. The Honda CB300R will be sold in India via the CKD route and according to the recent reports, it will be priced below the Rs 2.5 Lakh mark (ex-showroom) in India. The KTM Duke 390, on the other hand, is priced quite aggressively at Rs 2.43 Lakhs (ex-showroom). Comparing both the motorcycles based on their appearance and the Honda CB300R looks much more sophisticated than its rival the Duke 390. 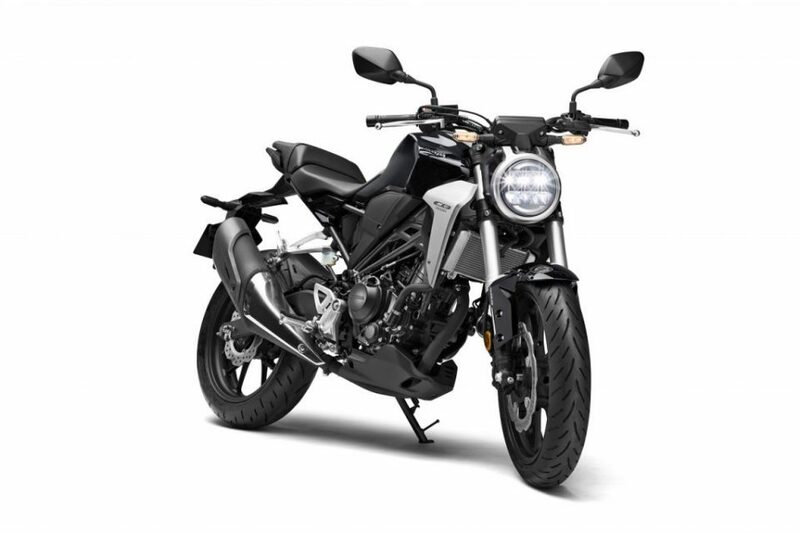 The CB300R has a retro appeal to it which will surely attract the attention of buyers from all age groups while the Duke 390 looks futuristic and sporty and it attracts the attention of mostly the young buyers. 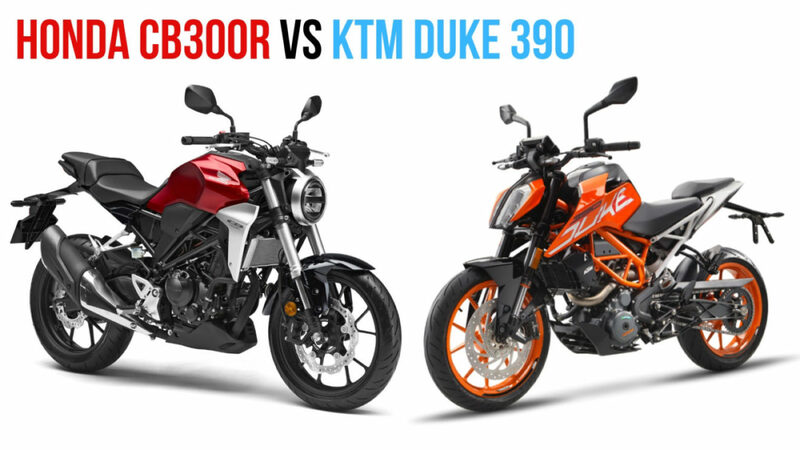 Comparing both the motorcycles based on their engine performance then the Duke 390 surely produces more power and torque figures on paper. 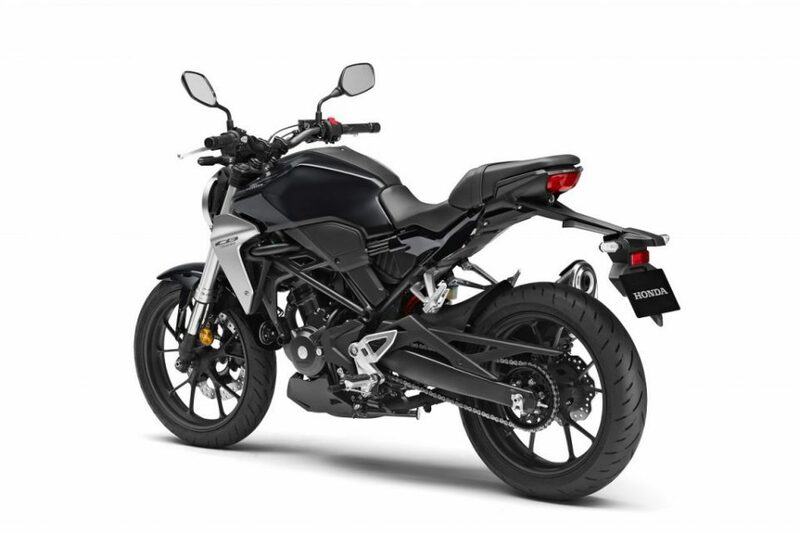 The CB300R, on the other hand, has not been launched yet in India so we won’t be able to tell you how exactly will it perform on Indian road conditions. Although the motorcycle might produce lower power and torque figures than its rival, here, it is also lighter at the same time. There is no doubt in the fact that the KTM Duke 390 offers more features and a powerful engine at the same time. However, the CB300R, on the other hand, could be much more practical and a comfortable motorcycle which will be ideal for everyday use. We will give final verdict when we get to ride them both together!